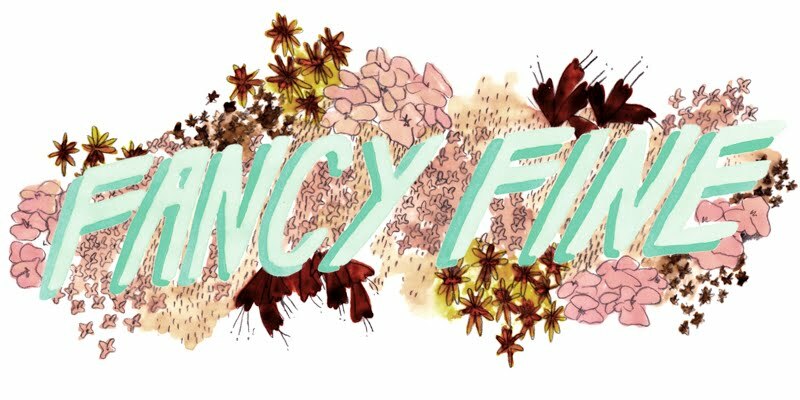 Fancy Fine: sponsor fancy fine in march! 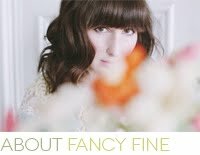 sponsor fancy fine in march! February is almost over and soon it will be my favorite month of the year, March! 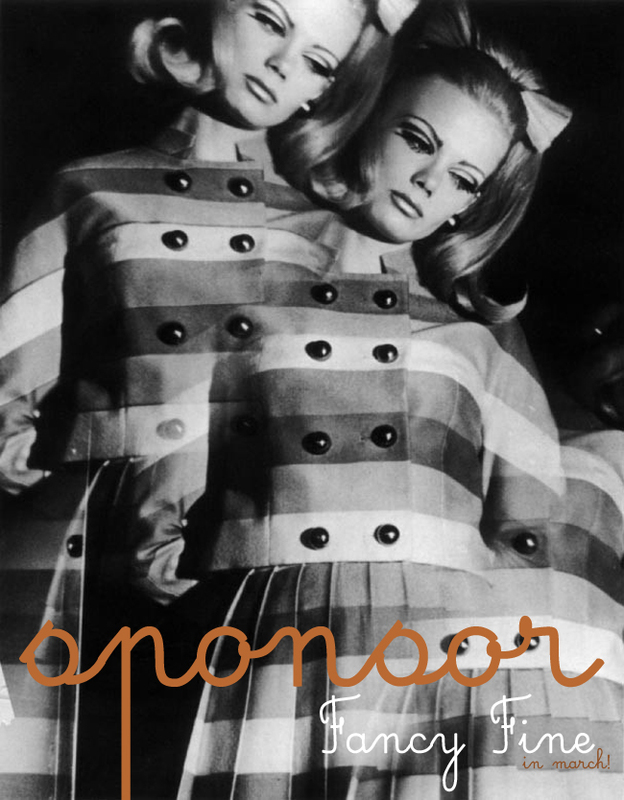 I am currently accepting new sponsors for this magical month, so if you're a vintage seller, independent designer, or have some kind of cool project or shop you'd like to promote on Fancy Fine please get in touch with me at hi@ashleyording.com for rates and details. I am open to all kinds of partnerships and I love promoting small businesses. Don't be shy, dudes!